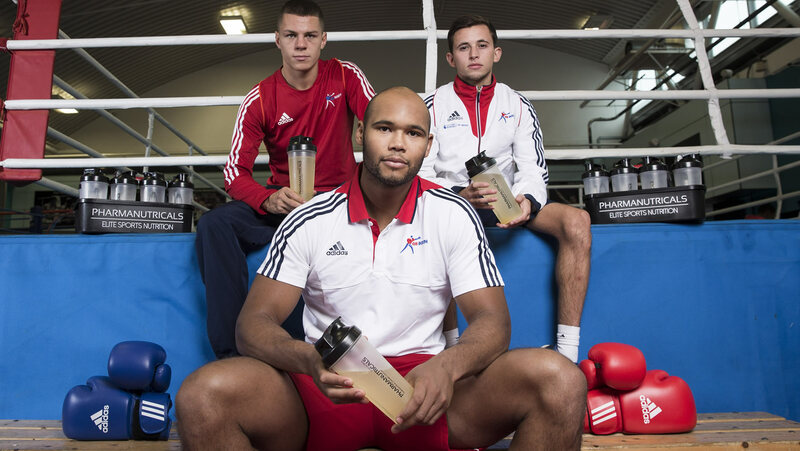 GB Boxing has a range of existing partners and provides numerous opportunities to companies, organisation and brands that would like to be associated with a successful Olympic programme and its athletes in a growing sport that delivers a wide-range of social benefits to people and communities that participate in it. We are partly funded by the National Lottery which contributes to the grant GB Boxing receives from UK Sport. We have a close relationship with the All Party Parliamentary Group (APPG) for Boxing and have lined-up with it on several occasions to promote boxing and the benefits of the sport. Additional partnership opportunities to work with GB Boxing are available and provide a means for companies, brands and organisations to align themselves with elite athletes and one of Great Britain’s most successful World Class Performance Programmes (WCPP) with a track record of delivering Olympic medals and success at major international tournaments. 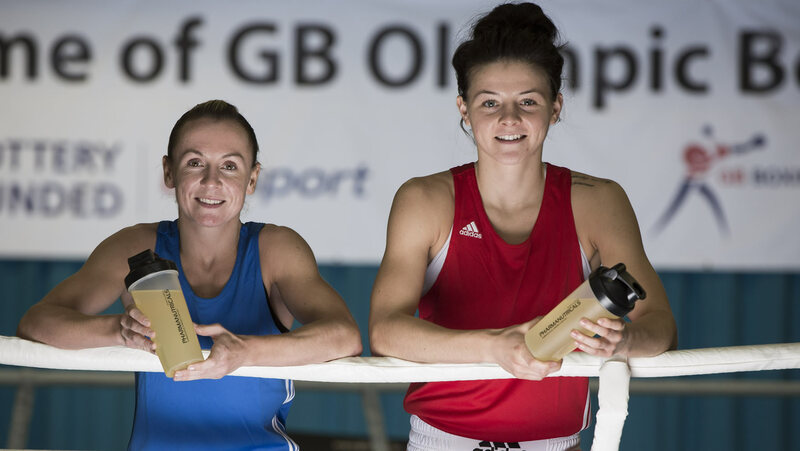 Through its relationships with the home nations in England, Scotland and Wales, partnering with GB Boxing also provides an opportunity to connect with grassroots boxing and support the work of clubs, schools and community projects which aim to increase participation in the sport and, at the same time, use boxing as a device to address a range of social issues. These type of projects routinely deliver positive outcomes across a range of social policy areas including health, education, crime and community cohesion and are an ideal fit for any company or organisation that wants to use its CSR activities to benefit people and communities. To find out more about the commercial opportunities of partnering with the BABA, contact Matt Holt at matt.holt@gbboxing.org.uk.